For 1st gen cubot x6? Camera is work all right on the early phones? twrp instal is not working for this zip..
the rear camera works in the firsts cubot? As said by other people all the KitKat versions the Back Camera does not work or there is no switch to Back Camera from Front Camera. Is there a fix? I can't belive that this phone is so popular, thread on Russian forum is very active and nobody could create Android 4.4. 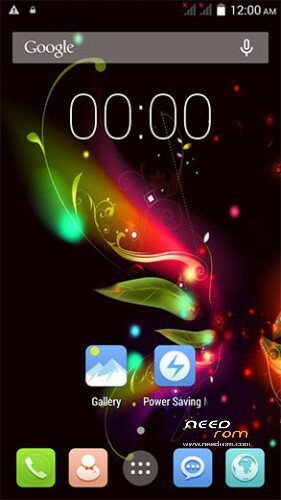 ROM for old cubot x6. Where do you see version of cubot? normal donc que la camera ne fonctionne toujours pas. therefore normal that the camera is still not working. j'ai quand-meme essayé cette derniere sur mon cubot x6 (1°generation) et en effet la camera principale ne fonctionne pas. When I tried this last-even on my cubot x6 (1st generation) and indeed the main camera does not.